Sapphire introduces the Radeon HD 6850 Vapor-X, a new factory overclocked card with vapor chamber cooling. The SAPPHIRE HD 6800 series features the second generation of graphics technology from AMD designed to support all the features of Microsoft DirectX 11 and DirectCompute 11. This family of GPU’s is built in AMD’s 40nm process to deliver high performance with low power consumption. SAPPHIRE Technology was the first company to implement cooling for PC graphics cards based on Vapor Chamber Technology and has now implemented it in several successful product series. 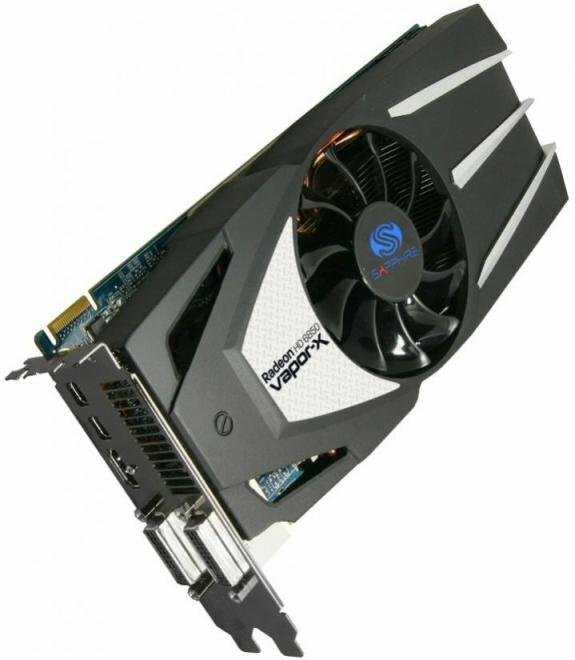 SAPPHIRE’s Vapor-X cooler technology was first introduced in 2007 with its HD 3870 ATOMIC Edition graphics card and then rolled out to the global market with the successful HD 3870 and HD 4870 TOXIC Editions and the Vapor-X series.